What are you doing with those reviews? Every time someone searches for your business they’re not only looking for what you have to offer – but whether you are leaving a trail of satisfied customers. 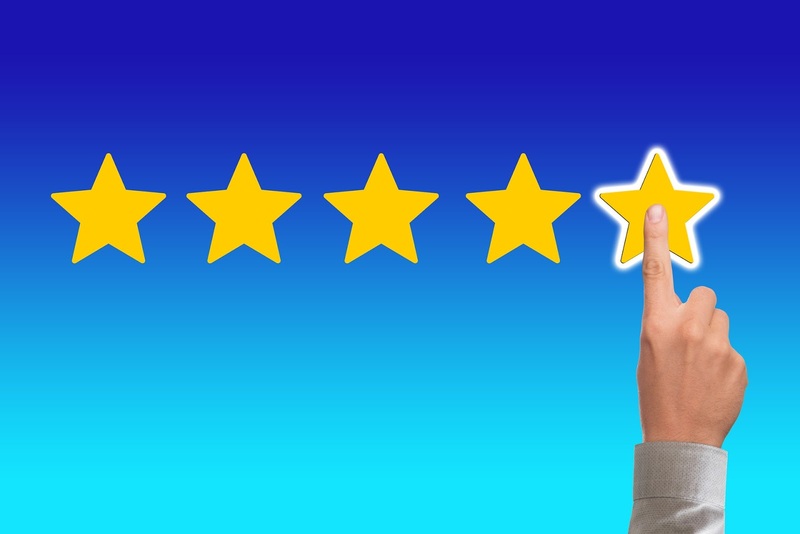 Those 5-Star reviews count not only when it comes to attracting new clients but Google actually shows them in your search rankings! 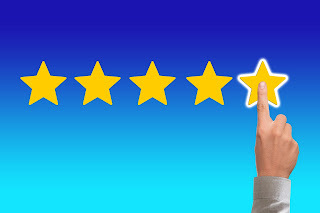 Click Here and find out how to leverage your social media reviews!